North Dakota Oil, DOE and Universities work together in the name of Geothermal! It’s more apparent than ever, the DOE is incentivizing oil companies to work with universities, engineers, scientists and project developers to test and prove organic Rankine cycle (ORC) systems that will most cost effectively generate power from low temperature geothermal fluids found in 10,000 oil and gas wells. 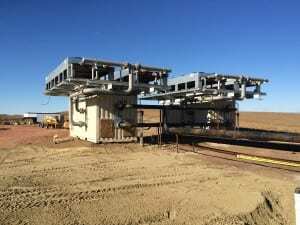 DOE is working with companies like Continental Resources and Encore Acquisition in Western North Dakota to prove these technologies over a two-year period. 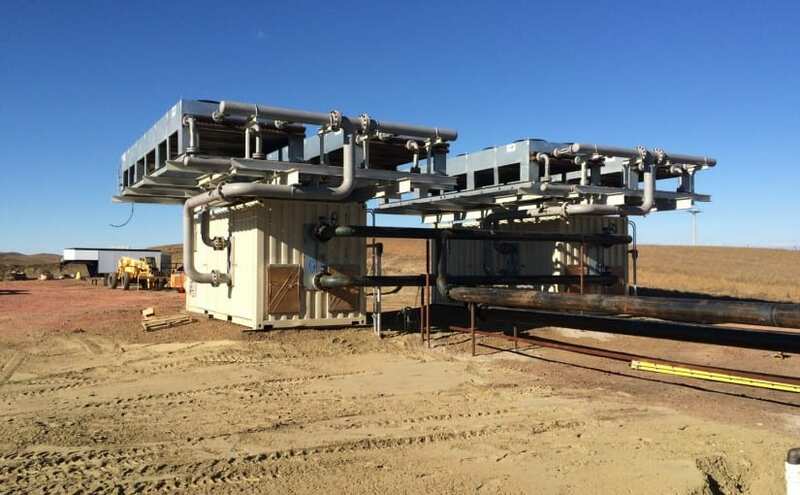 It seems promising, as the cool climate (mean annual temperature of 50°F) and abundant availability of geothermal fluid at 150-300°F in oil producing formations, are both ideal criteria for successful operations of ORC technologies throughout the Williston Basin. Records indicate there are 102 unitized oil fields in the North Dakota portion of the Basin, which brings significant co-production opportunities for these communities using ORC systems. The DOE is working on two specific projects over two-year periods. Their objectives are to demonstrate the technologic and economic feasibility of generating electricity from low temperature geothermal fluids. Find out much more by attending the SMU Power Plays Conference and Workshop this April. Click here to find out how! Posted on March 7, 2016 March 7, 2016 Author Christine FergusonLeave a comment on North Dakota Oil, DOE and Universities work together in the name of Geothermal! In North Dakota, the hunt for more oil has produced surplus gas. Natural gas is burned off, or ‘flared’ where there are no – or overloaded – pipelines. As of 2014, there were nearly 11,000 producing wells in North Dakota, with an alarming amount of flaring going on. Hess Corporation among many developers in the Bakken, faced strict regulations to reduce emissions by limiting the flaring of excess gas from their project sites. Hess along with Gulf Coast Green Energy, Houston Advanced Research Center and Environmentally Friendly Drilling have worked together on a solution to capture the excess flared gas and generate electricity with it. To do so, a Power+ generator was installed – and studies have shown that emissions are lowered when the Power+ generator is online. and attend SMU’s Power Plays Conference, April 25 -26, 2016 for a full update of the project success.